Once again I want to thank everyone for their past support and we look forward to your continued patronage. Due to the large increase in labor over the last couple of years and higher fuel costs, we are forced to increase memberships by $50 at each level. First-year members will now be $150, second-year is $250 and third and beyond is $350. These rates are still by far the lowest in the state. We will have some equipment payments coming up soon. With that in mind, if anyone could help out with their annual dues it would be a great help. I will be at The Slice on Thursday and Friday from 4 to 7 p.m. watching the Masters on the big screen if you would like to pay your golf membership at that time. Or you could send a check to: Va Jo Wa Golf Club, 142 Walker Settlement Road, Island Falls, ME 04747. The VaJoWa Golf Club is located at 142 Walker Settlement Road in Island Falls. 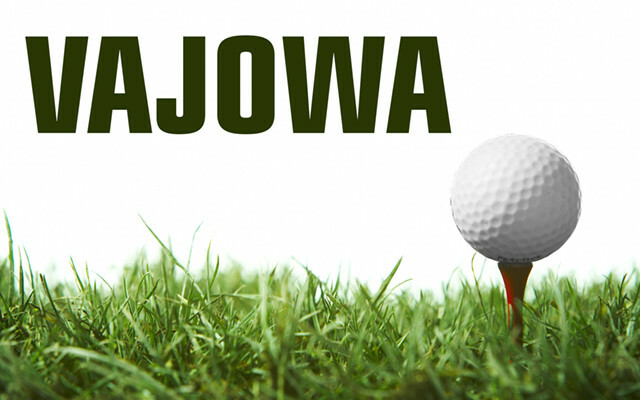 For more information, call 463-2128 or visit their website at http://www.vajowa.com.